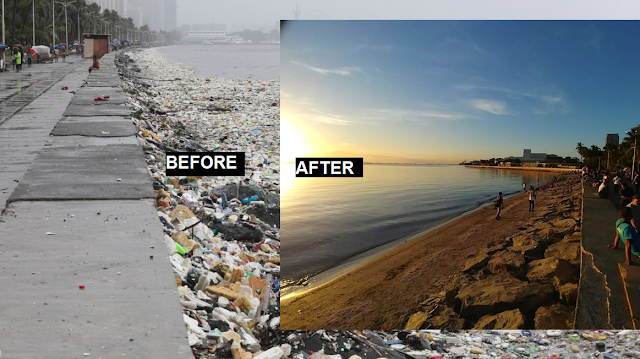 After a massive clean-up drive effort in Manila Bay recently, people started to recognize Before and After situation of the place by sharing there observations to social media. Before a sea of garbage and its disgusting smell will stop people to walk by the bay to see the sun rise and the sunset. The initial phase of the clean-up drive somehow changed the environment of the saddest bay in the country. 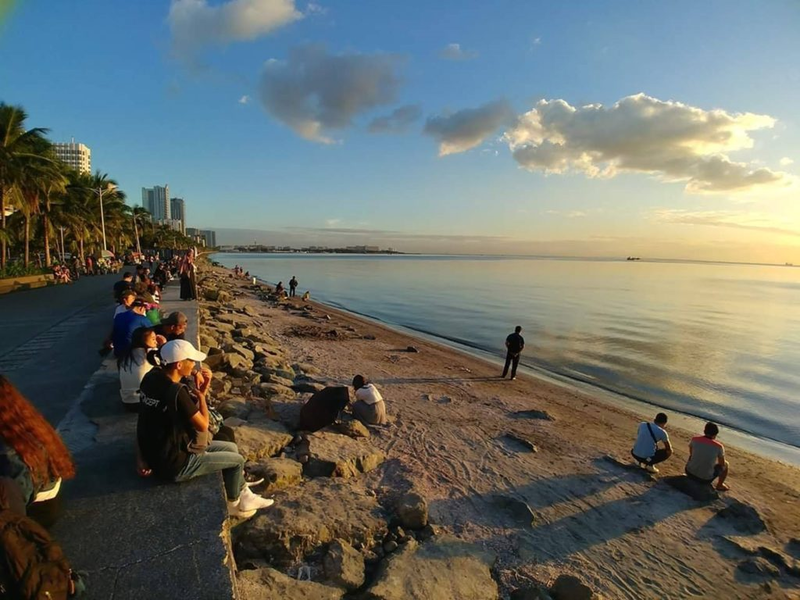 On January 27, Hundreds of volunteers from different institutions are gathered together in solidarity to save Manila bay from its severe state. The rehabilitation of Manila Bay became the government's "next big targets" after the successful rehabilitation of Boaracay. The government has allocated 42.95 billion for the implementation of the rehabilitation project within three years. Apart from the clean-up drive, DENR has announced that establishments near the bay found violating the "Clean Air Water Act of 2004" will be facing penalties and closure orders.